Movenpick far exceeds our expectations and would recommend it to visit. The price is just right for the whole family to enjoy and bond. If you are on a budget though, you can opt out the fine dining and eat out or buy some groceries from the supermarket. However, the pool, the beach, and the club are all yours. Have fun under the sun, read a book while having yourself tanned. Or just immersed yourself in the beauty of nature and the island could offer. Snorkeling – Be one with the sea and swim your hearts out with the crystal blue waters of Mactan. Enjoy and feast your eyes on the beauty of its waters. Clubbing – Ibiza is another thing to look forward to. If you are a party animal, you could have a blast and spend a night full of partying, dancing or drinking! You choose! Photoshoot – My favorite part ( who else agrees? lol ) The picturesque beauty and architectural design can make you have that endless taking of photos. The video can justify that staying at Movenpick is never a mistake! Looks amazing!! I’ve had a few friends stay here, they said it’s pretty nice. I’m heading to Cebu in August but last time I checked with them it was already booked our for the long weekend. Bummer! Hopefully someone will cancel and we get to stay here hehe. They are always fully booked so yes, timing is the key. I have stayed in quite a few Movenpicks. The one in Cebu looks really great. Love their hospitality and the rooms are really admiring. Thanks for listing out the activities you can do while being there. I would love to snorkel. You stated it perfectly Neha! Lucky you! I really want to go in cebu! That!s one of my travel bucketlist! This looks really cool and although never tried but I may choose to stay in Movenpick in my next vacay! Is it a chain? I mean do they’ve hotels all across the globe? Cebu! sounds like my go-to-place. How to minimize spendings when visiting? Recommend to eat out or buy your own needed stuffs like food. You can save a lot that way! i recently watched the netflix movie IBIZA. i am just super amazed on how accurate you blog is to the movie. It is so beautiful. I will definitely visit this place. Thanks for a addition in my bucket list. You have mentioned one of my most cherished place Ibiza, i want to visit soon. Great review and I love snorkeling! Looks like an amazing place to stay. Glad you enjoyed your visit! would love to go to Cebu one day, only have been to manila so far! Great hotel. Thanks for your review. 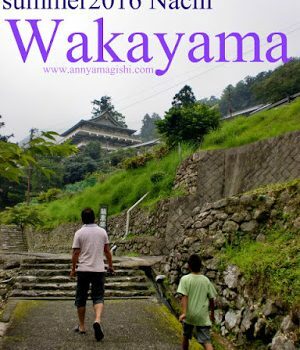 I will surely like to visit there in future. 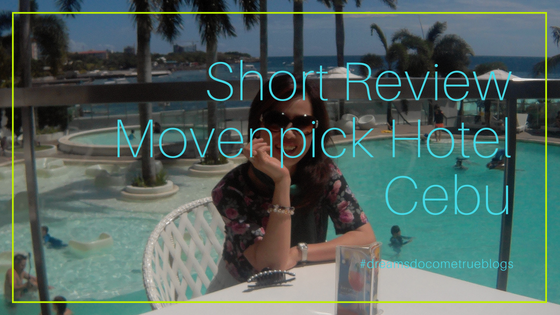 Movenpick Hotel seems like a great idea for a stay in Cebu for when I return to this beautiful country! Thank you for sharing. Glad it made you want to go 🙂 Thanks also. This looks like such a great hotel to stay at, I hope you had a great time. Cebu looks like such a beautiful place to visit too. Impressive review. Seems a must visit place. This really looks exciting. Seems a must visit a place. Been there! Cebu is one of my go to out of the town place during holidays.